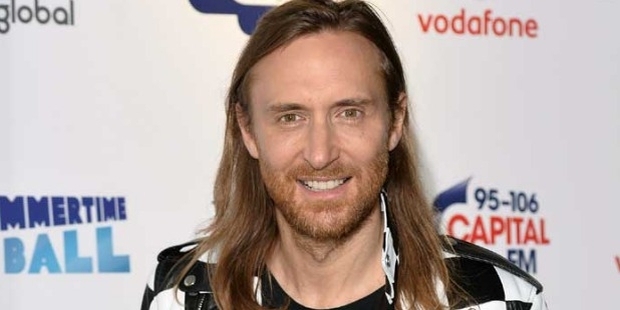 David Guetta is an award winning DJ and music producer from France. 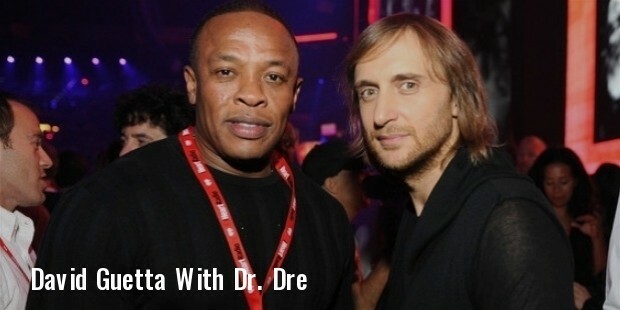 The French record producer has given numerous dance numbers to the industry. Guetta released his debut album in 2002, and since then, his tracks are being played in almost every night club till date. Some of his notable works include Pop Life, I Gotta Feeling, and One Love. David was born on November 7 1967 in Paris, France to a Belgian mother and Moroccan Jewish father. He was exposed to music from his childhood. 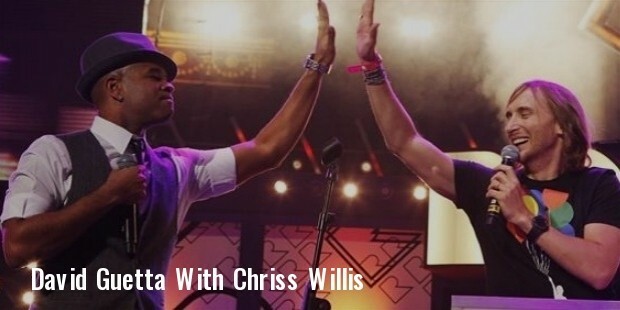 In 2001, David met Chriss Willis, with whom he worked on ‘Getting Over You’ and ‘Love is Gone’. Later, he co-founded the Gum Productions, and released his first album ‘Just a Little More Love’ in 2002. This was just the beginning, and followed a series of releases and subsequent awards. David Guetta has been a successful DJ and record producer. 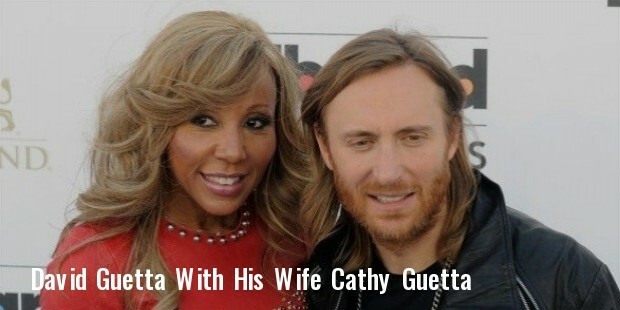 After releasing his debut album, Guetta released Guetta Blaster in 2004 and Pop Life in 2007. In 2008 during a promotional world tour, he performed with celebrities like Joey Starr and DJ Tiesto. He released his 4th album One Love in 2009, followed by a couple of singles with Akon and Kelley Rowland. Both these numbers topped the UK charts. Later, David mixed ‘I Gotta Feeling’, which was released in June 2009. In 2011, he came up with another album Nothing But the Beat, which he re-released in 2012 as Nothing But the Beat 2.0. Shot Me Down was released in 2014, followed by a remix of ‘Addicted to You’. Listen is his sixth studio album, which was released in November 2014. David married Cathy Lobe, a socialite and a night club manager in 1992. They have a son and a daughter. The couple filed for divorce in 2014. DJ Awards awarded David the ‘Best House DJ title’ in 2008. In 2009, he ranked number three in the’ top 100 DJs’. In 2011, ‘One Love’ sold more than three million copies. It was nominated for the ‘Best Electronic/Dance Album’ in the 52nd Grammy Awards. He received two Grammy Awards for ‘Best Remixed Recording, Non-Classical’ and the ‘American Music Award for Favorite Electronic Dance Music’.